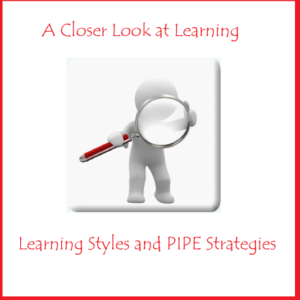 The Pipe advanced training’s are for PIPE users who have already attended the 2 day PIPE training or the Nurse Family Partnership Unit 2 training and want to increase their knowledge, skills and comfort level in using the PIPE curriculum. 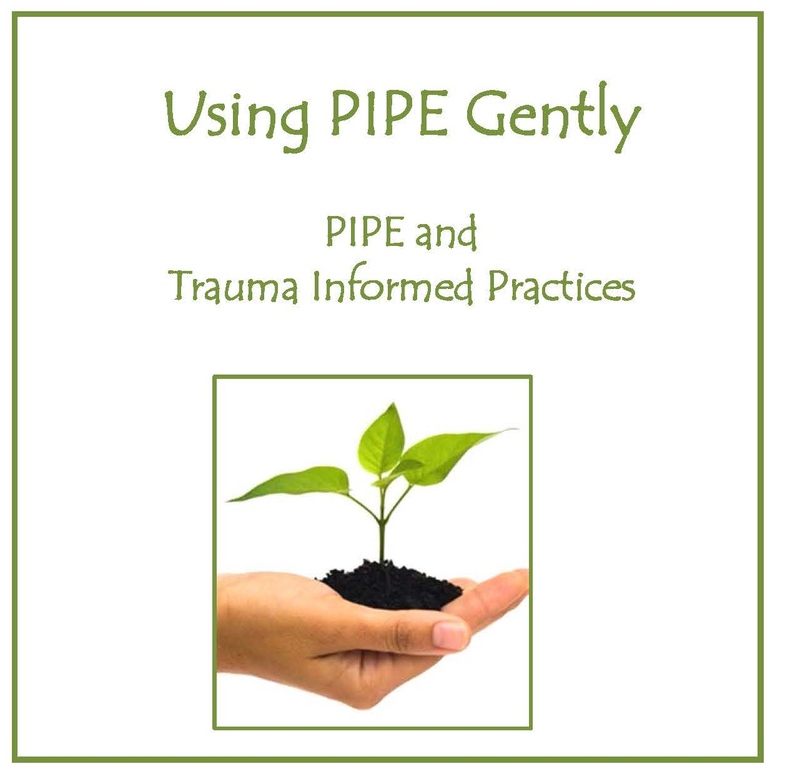 Using PIPE Gently will help participants identify indicators of trauma. 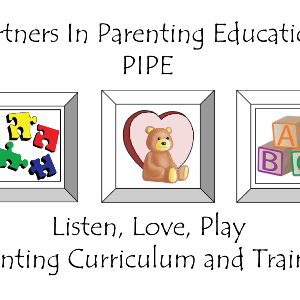 Participants will gain confidence in using PIPE to mentor and support parents who have experienced trauma. 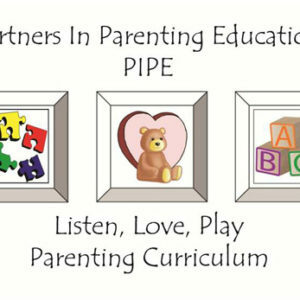 Participants will explore and practice de-escalation strategies, grounding, and mindfulness as ways to regulate both themselves and their parents. 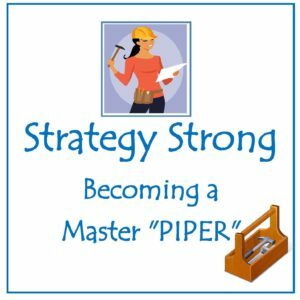 This training was created with the support of Stacey Bromberg, PhD and based on the “Trauma-Informed Toolkit, Second Edition, “Dialectical Behavior Skills Workbook” and “The Difference Between Self-Compassion and Self-Esteem” by Kristen Neff PhD. Please note that lunch is on your own. Exit off of I-25 onto exit 229 for Colorado highway 7, Lafayette/Brighton. Turn east ( away from the mountains) on Colorado Highway 7/ Baseline/ Bridge Street, continue 9.3 miles. East of the corner of 7th Street and Bridge Street, turn right into parking lot Just past TJ Po’s restaurant. This entry was posted on November 18, 2014 by designvv.